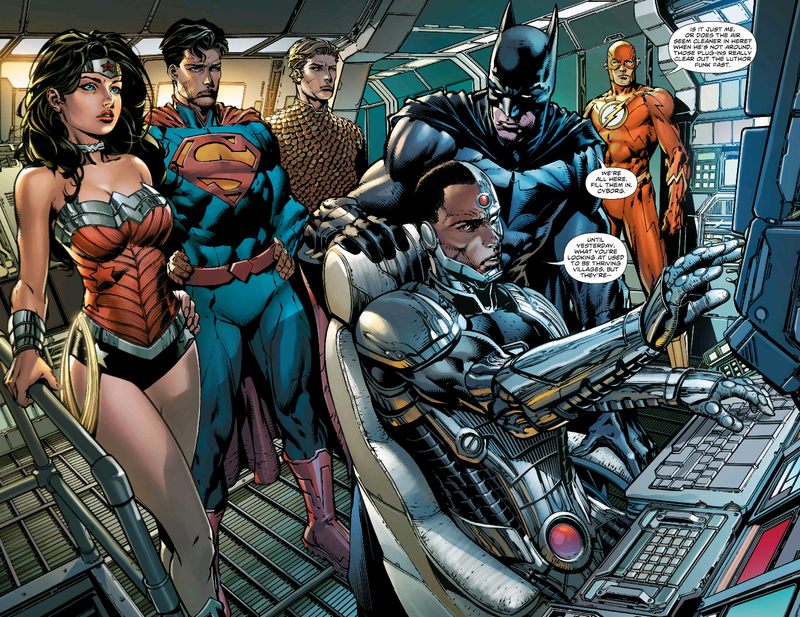 Wonder Woman entered the Meredith and David Finch era last week with issue #36, and the good news is that it succeeds in bridging the previous run and the new without being off-putting for new readers. Those of us who were worried about Diana looking overly cheesecakey can breathe easy, as David Finch’s take on the character is respectful. Meredith Finch’s story is perfectly fine overall, and I’m glad to see Wonder Woman back at the center of her title. There is no real “wow” factor to the proceedings, though. That’s not a deal-breaker this early in the game, but I do hope there is more than standard fare on the horizon. Check out my full Newsarama review HERE. I do not know. to be honest I was and still am let down by Azzarello’s run, it is truly a case of once bitten twice shy. If after more than one book you can say it is good E I may go back. Um.. the short short hot pants are ‘respectful’? It doesn’t bother me since it’s a version of her classic costume, but I know others disagree. Dude Itagastion, Seriously man. Just because a woman wears short pants, doesn’t mean she’s not respectful or respected (by fans & the artist). If you knew anything about the original WW concept, you’d know that Wonder Woman is anti-prudish. William Marston WANTED her to exude her feminine beauty/allure! I love your blog! G3 is like my parallel on comic obsession ahah.